All told, there was no apparent relationship between Republican candidates’ performance in Tuesday’s House races and the strength of the economy in those districts, an analysis of economic and electoral data shows. Of the 25 House districts with the highest unemployment rates heading into Election Day, 10 had Republican incumbents. At least nine of those incumbents won, by an average of more than 30 points; the 10th race, in California, has not yet produced a result. 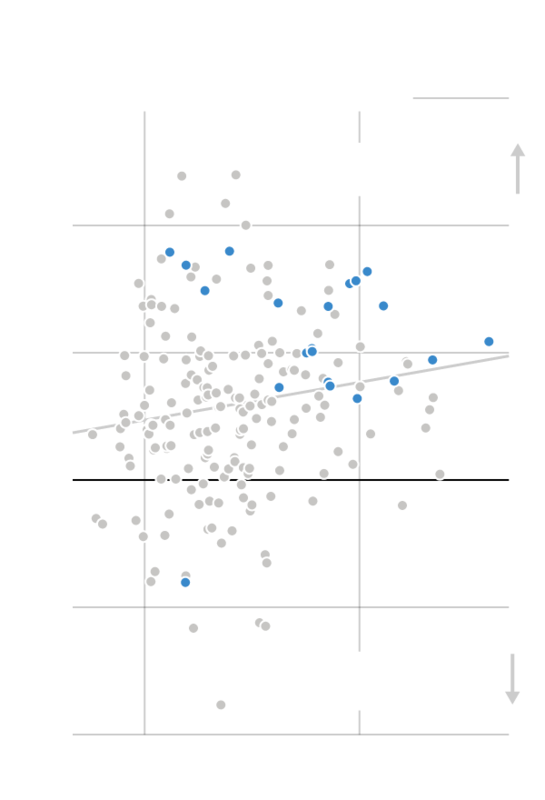 But Democrats also did well in parts of the country that are thriving under broader measures of economic health. Of the 33 districts that the Democrats have picked up so far (several races remain too close to call), 20 are “prosperous” according to ratings by the Economic Innovation Group, a think tank that focuses on policies to help economically distressed regions of the country. Three other districts are “comfortable,” the next level down in the group’s rankings, which are based on job growth, household income, business openings and other variables. Only 10 districts fall into the bottom three categories on the five-tier scale. Notes: District-level deduction estimates are based on county-level tax records. 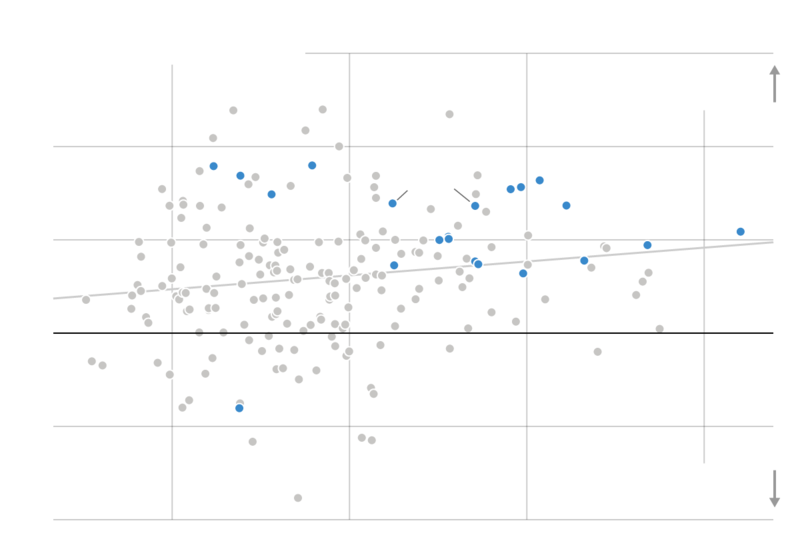 Vote swings are based on estimates of districts’ previous voting behavior from FiveThirtyEight. | Sources: Associated Press, I.R.S., FiveThirtyEight. Yet Ms. Fletcher won the district by nearly five percentage points.